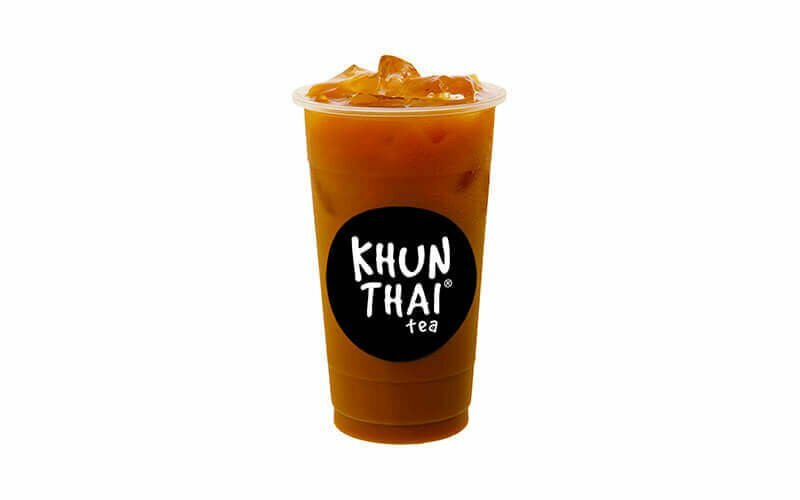 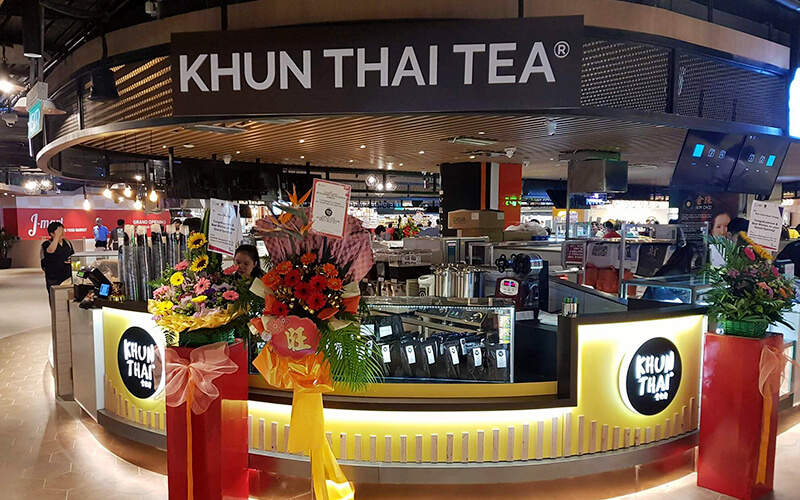 Beat the tropical heat and quench your thirst with two (2) cups of Thai iced tea from Khun Thai Tea today! 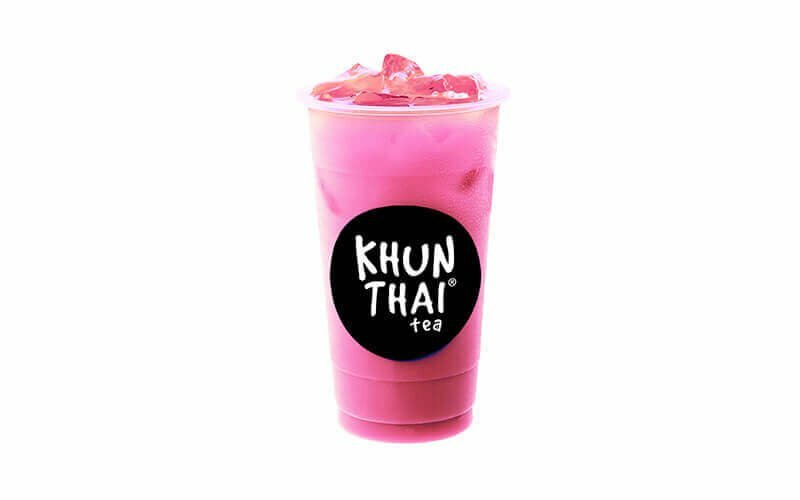 Choose from a wide selection of drinks including black tea, mint milk tea, pink Thai tea, and more, and feel refreshed with every sip. Valid Mon – Sun: 10am - 10pm. 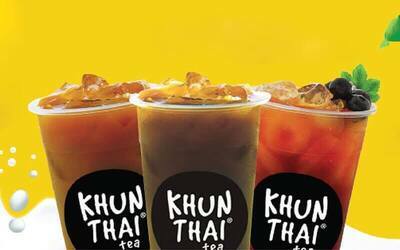 Valid on public holidays.